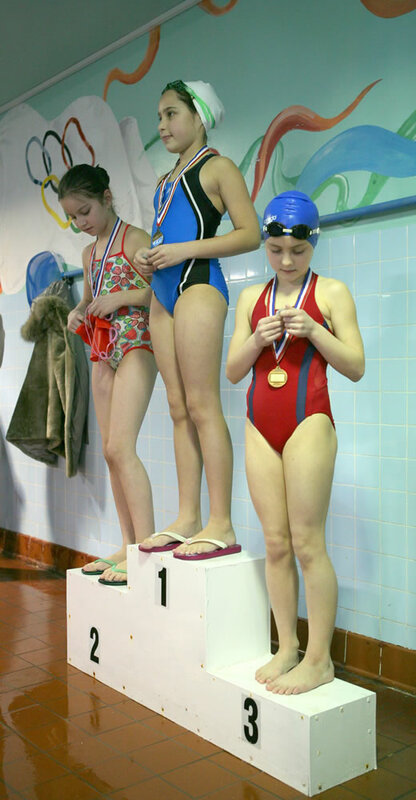 Dolphin Swimming School has proudly provided training for children of diverse nationalities and ethnicity for over than a decade. 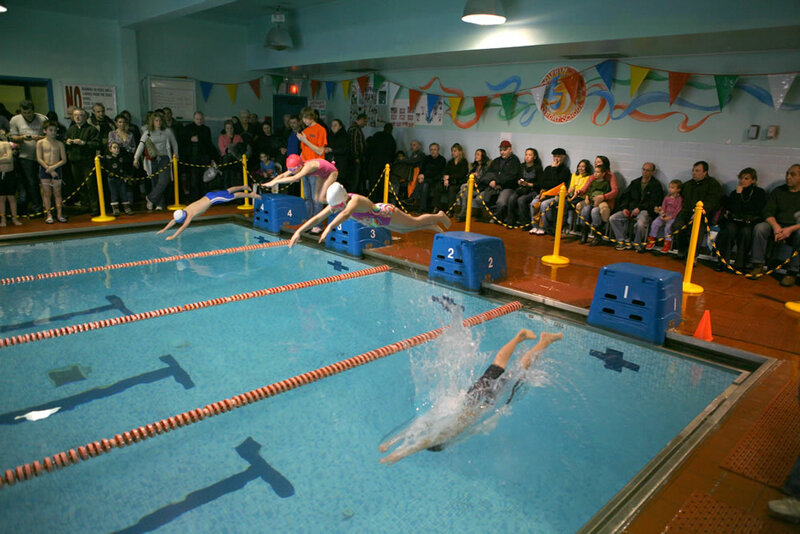 Dolphin Swimming Club promotes healthy lifestyle and love of the sport through balanced instruction in a fun and motivating atmosphere. 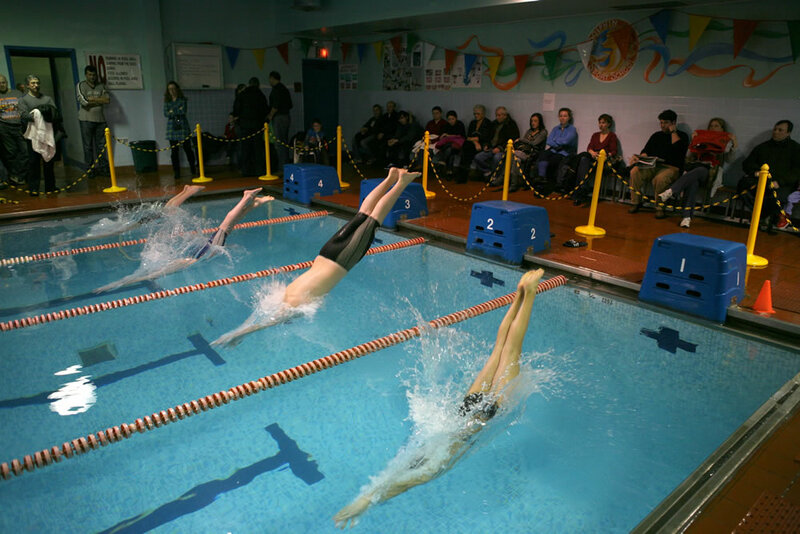 If you love water and enjoy being in the pool but cannot yet swim, then you should become a student of the Dolphin Swimming School - Brooklyn, NY. 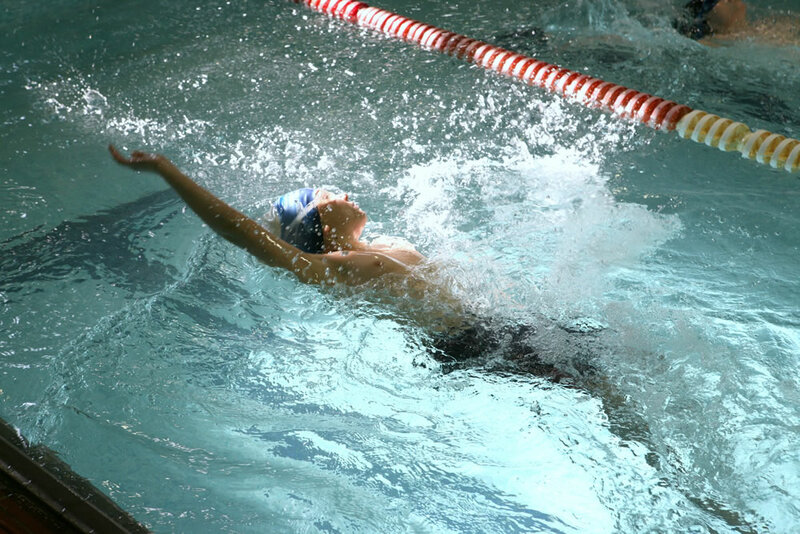 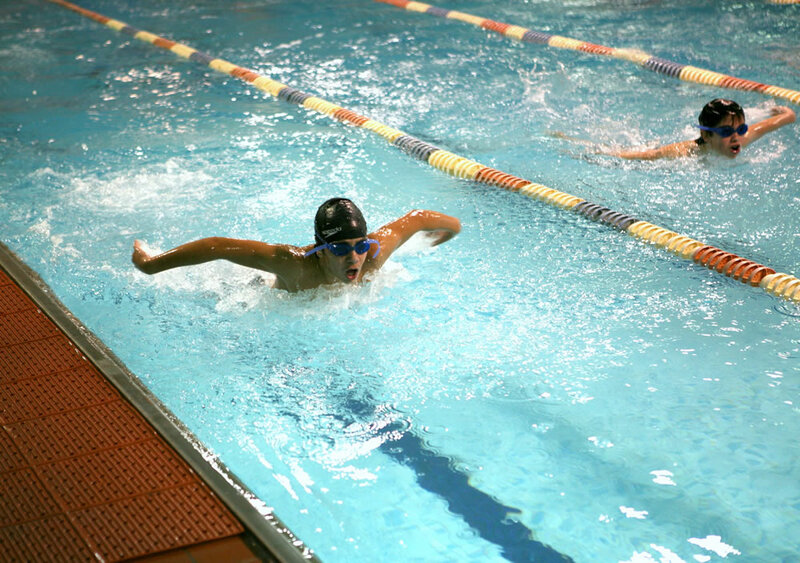 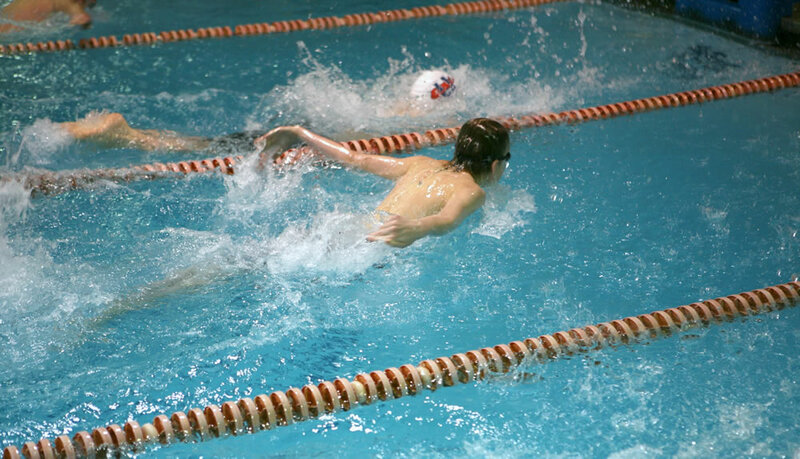 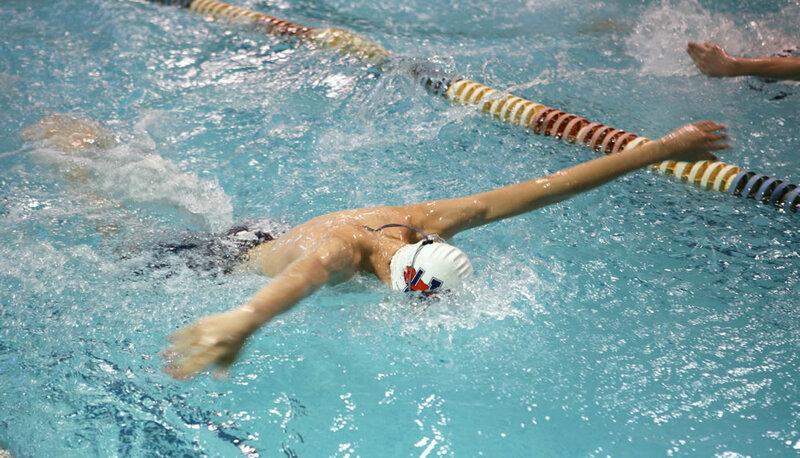 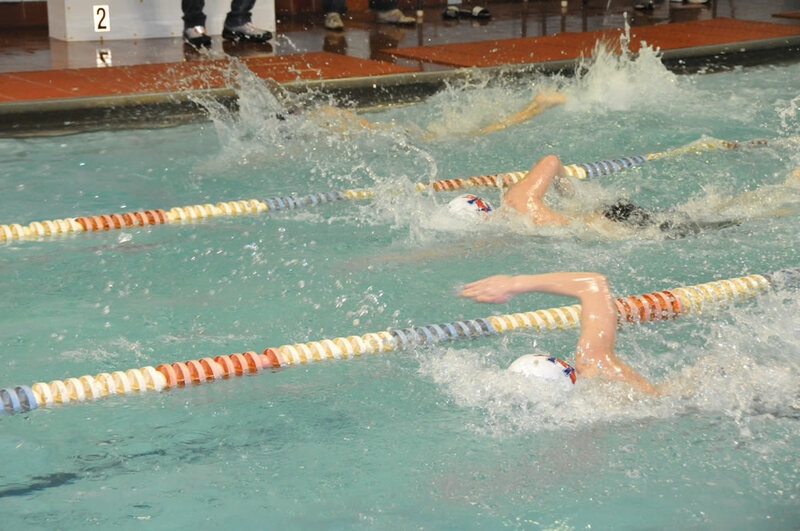 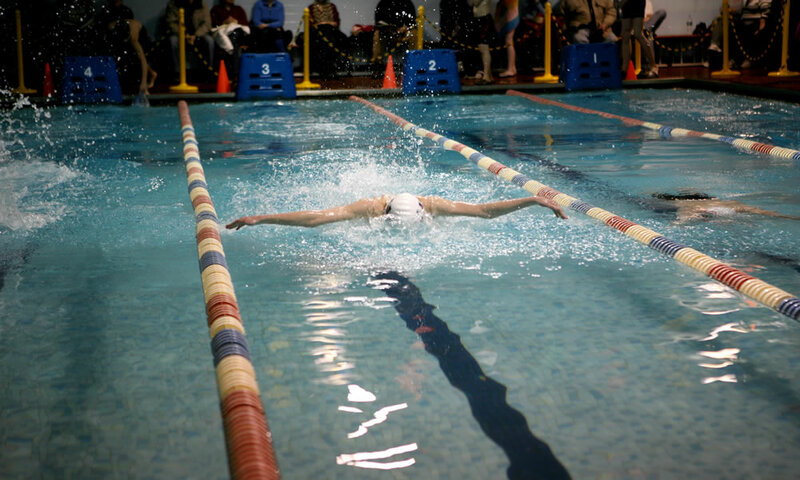 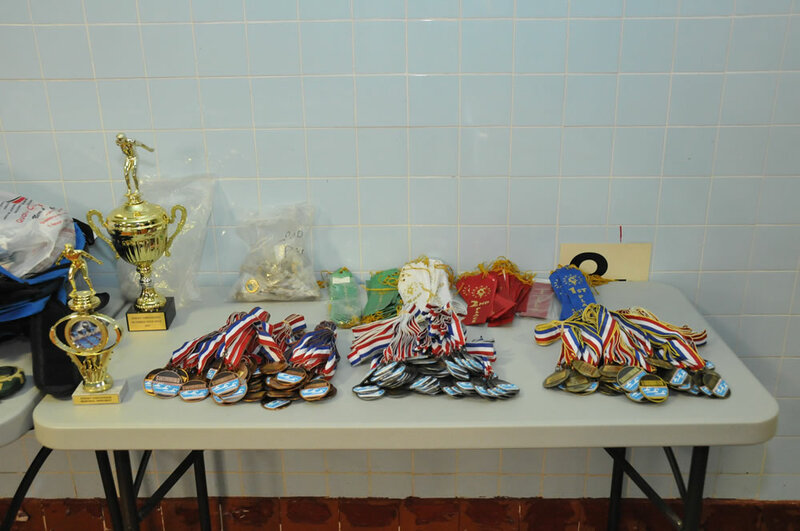 In our school of swimming, the classes for advanced swimmers include developing skills in one or all swim styles such as Freestyle, Breaststroke, Backstroke, Flip Turns, Butterfly All our advanced swimmers are given the opportunity to improve and master their swimming strokes in our pre-squads and squad program. 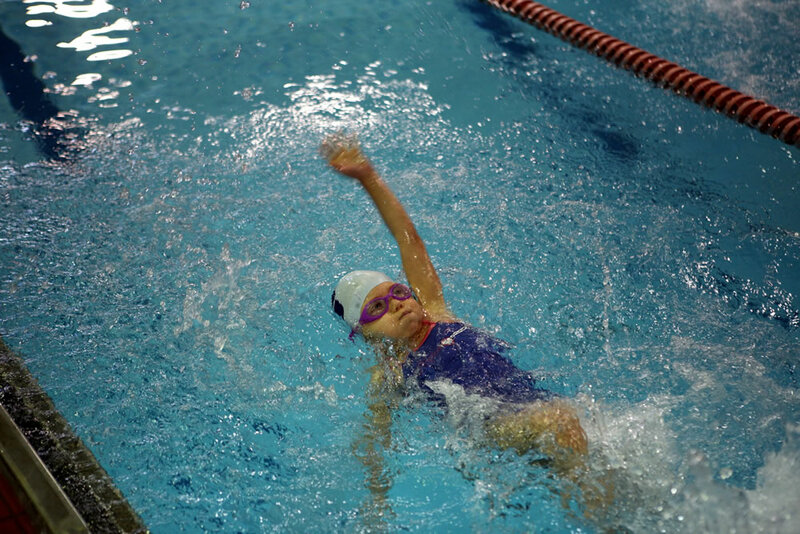 Together with further developing of the main swimming strokes, this level acts as an introduction to the early stages of competitive swimming training. 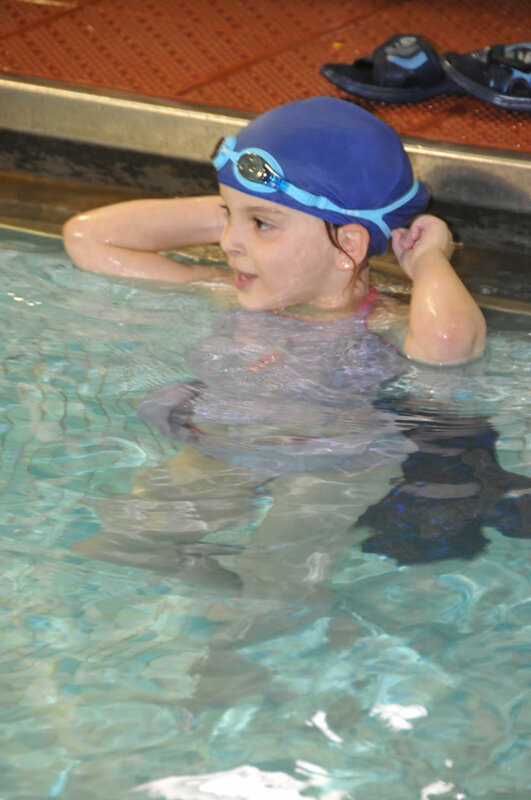 At Dolphin Swimming School, certified instructors work with students to meet their individual goals. 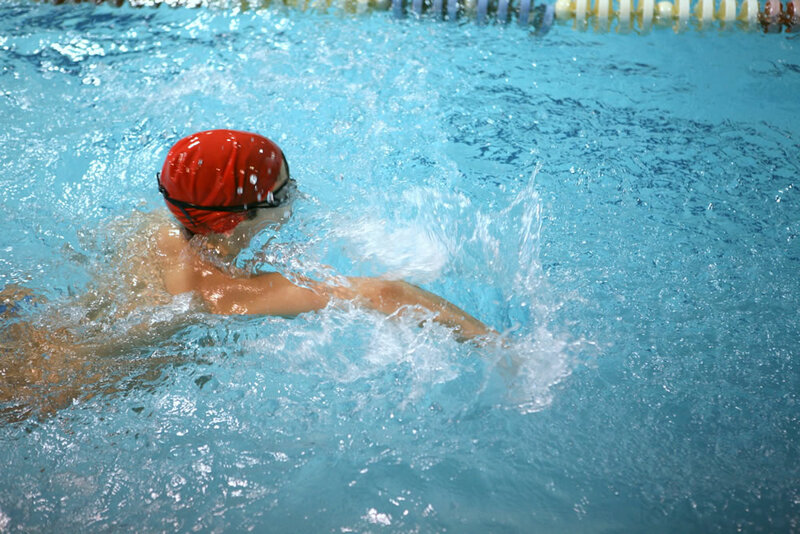 The advantages of taking team lessons include learning from other students and supporting each other.